Below are pictures of Mark and Andrew between January 1st and 10th along with Kelly. 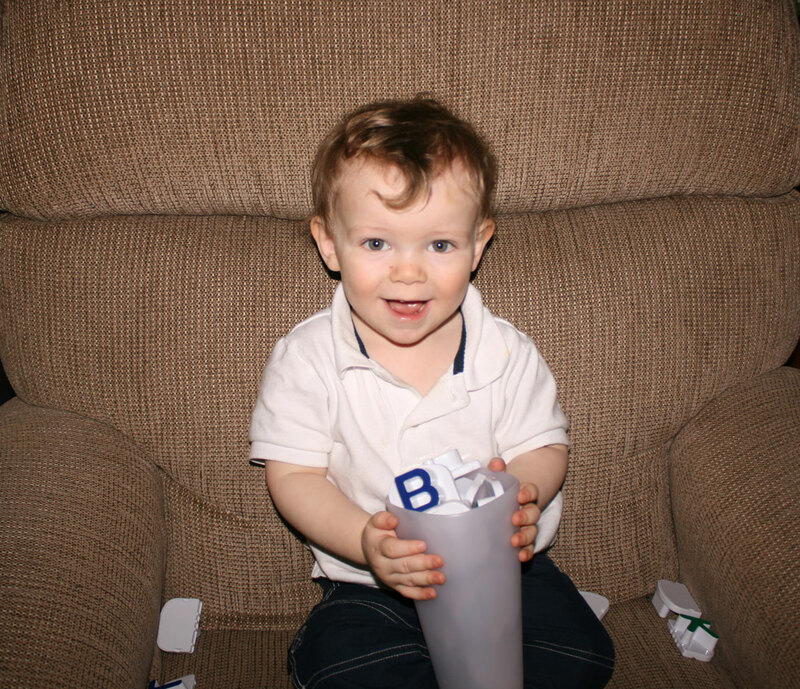 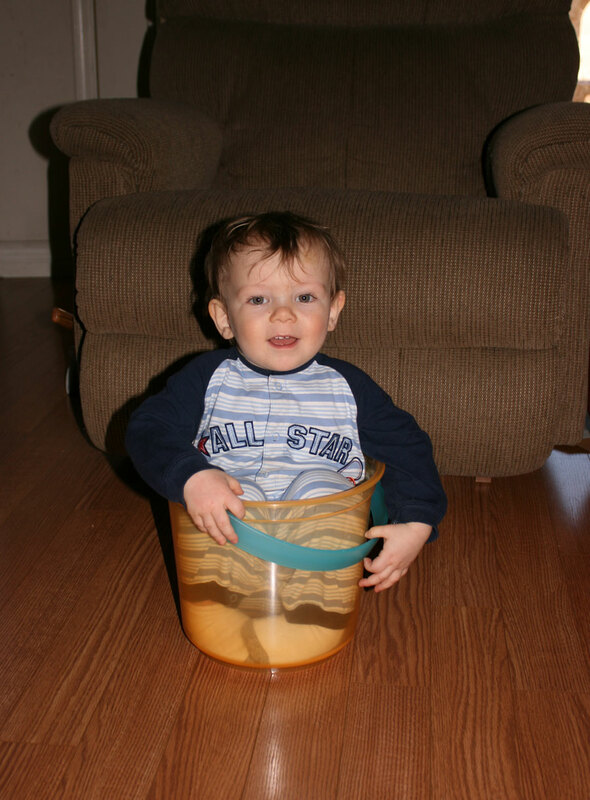 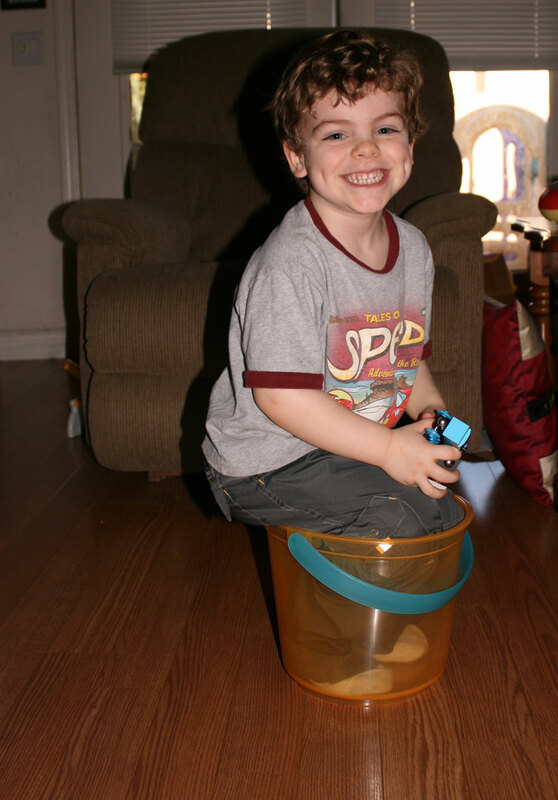 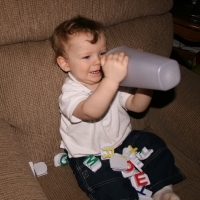 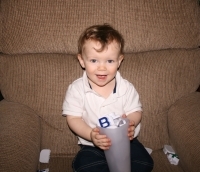 Andrew sitting in small toy container on January 1st. Andrew standing up in small toy container on January 1st. 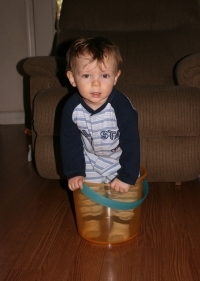 Mark standing up in small toy container on January 1st. 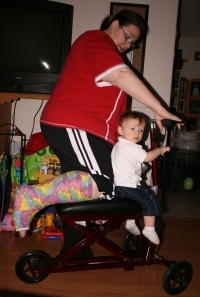 Kelly and Andrew on knee walker on January 2nd. Kelly had to have her foot in a cast for a few weeks. 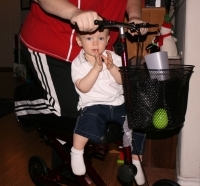 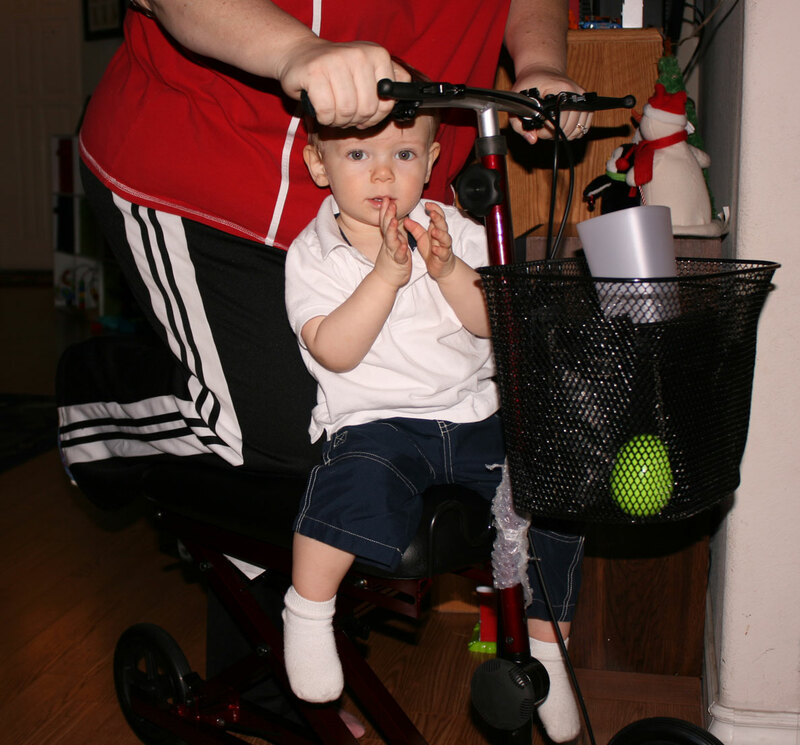 Andrew liked going for a ride with Mommy. Andrew on recliner playing with toy letters on January 2nd. 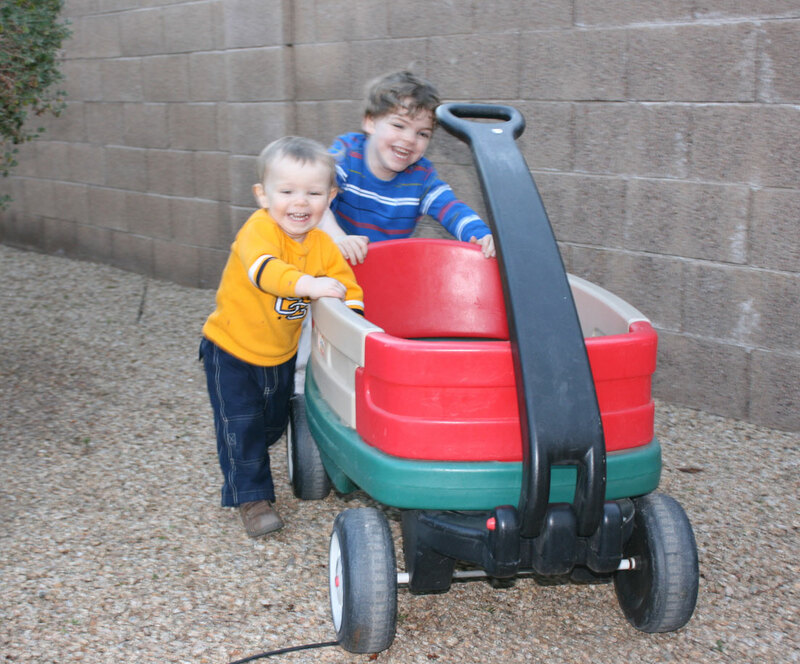 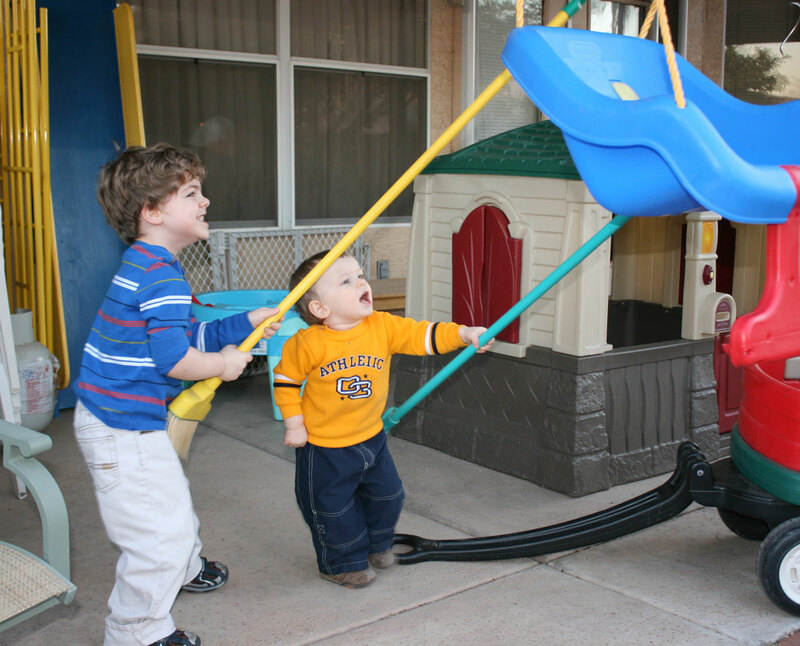 Andrew and Mark pushing wagon outside on January 9th. 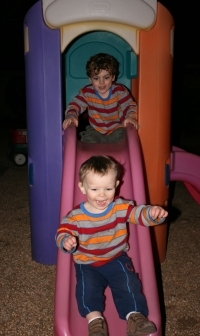 (The bigger picture is a bit blurry, but they both have great smiles.) 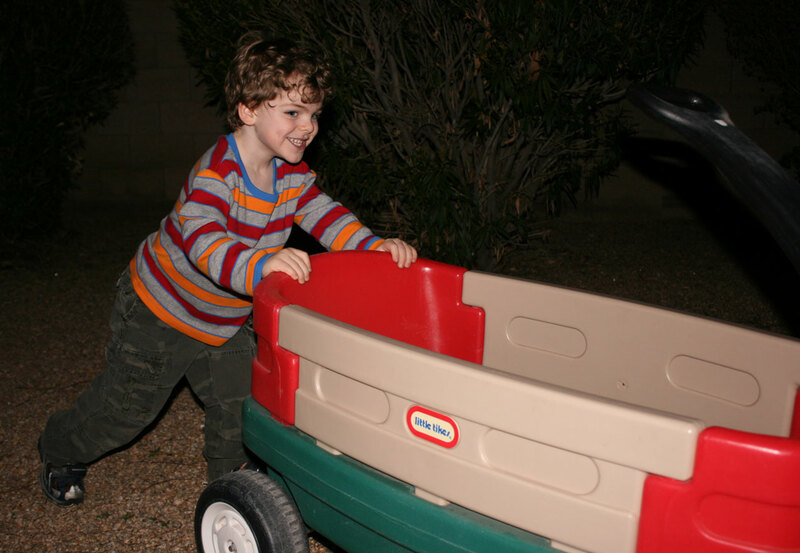 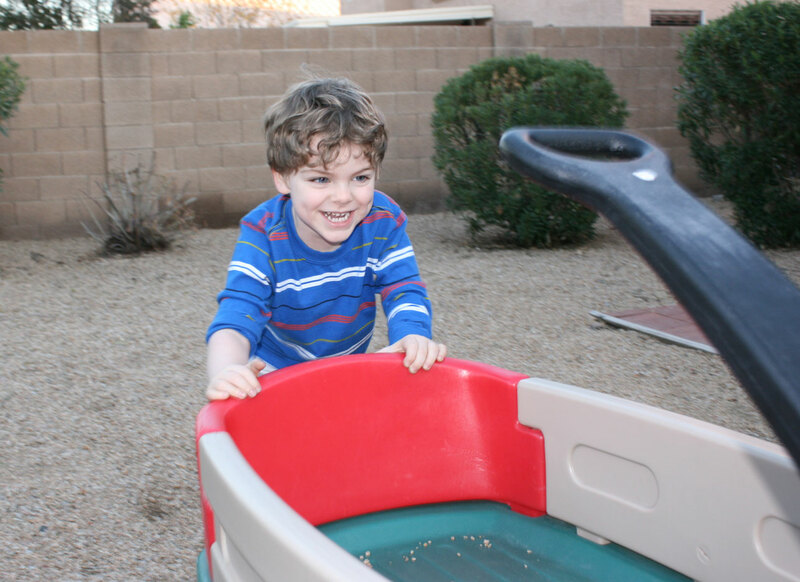 Mark pushing wagon outside on January 9th. Andrew holding a broom and Mark squatting. 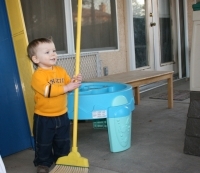 Andrew holding a broom. 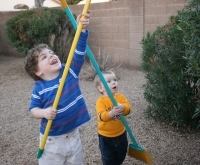 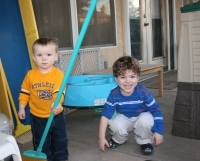 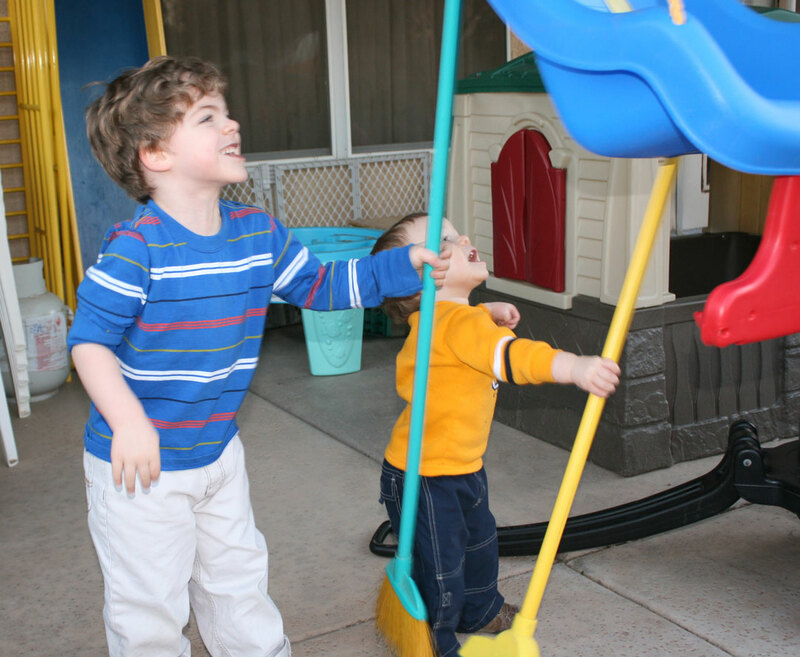 Mark and Andrew playing with brooms on January 9th. 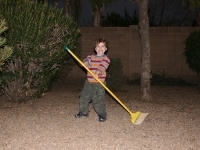 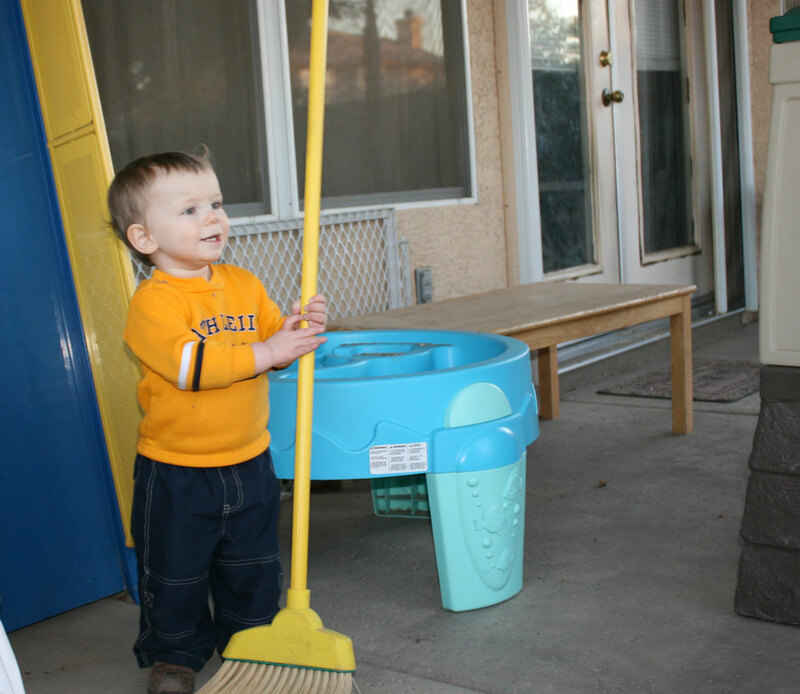 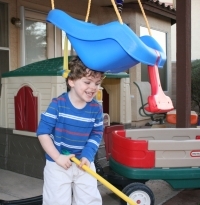 Mark with broom in hands and head on swing. 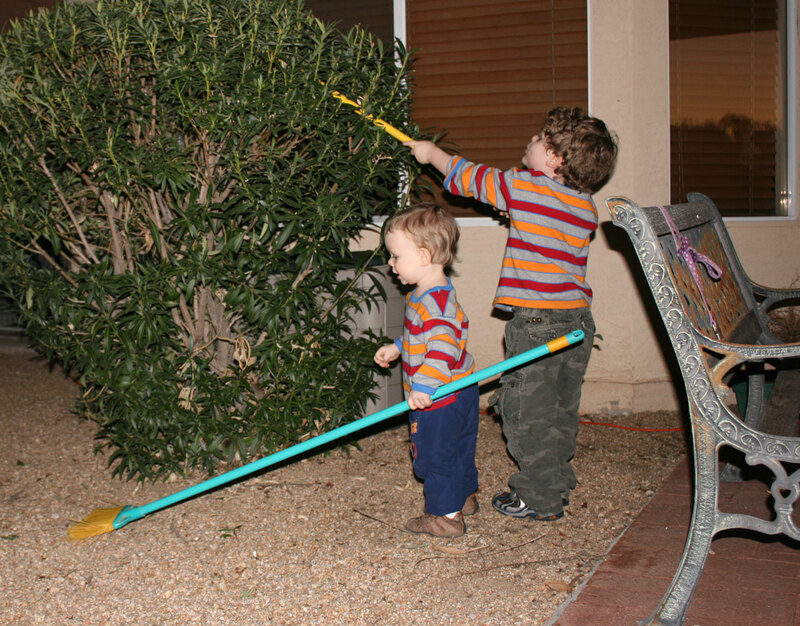 Mark and Andrew playing with brooms by plant. 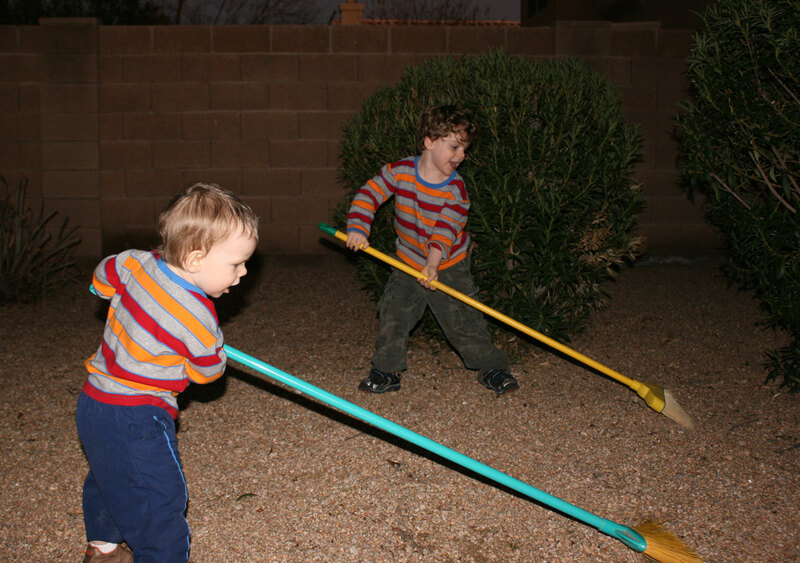 Mark and Andrew playing with brooms by plant on January 9th. Mark and Andrew playing with brooms on rocks on January 10th. 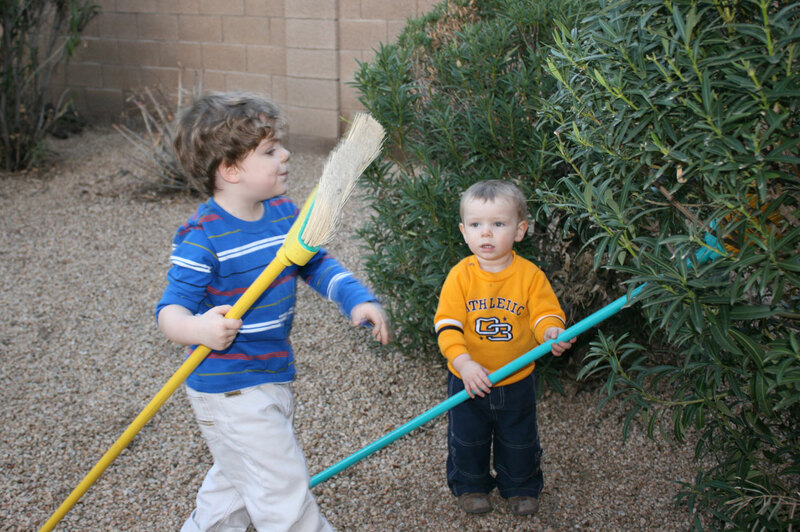 Mark and Andrew playing with brooms by plant on January 10th. 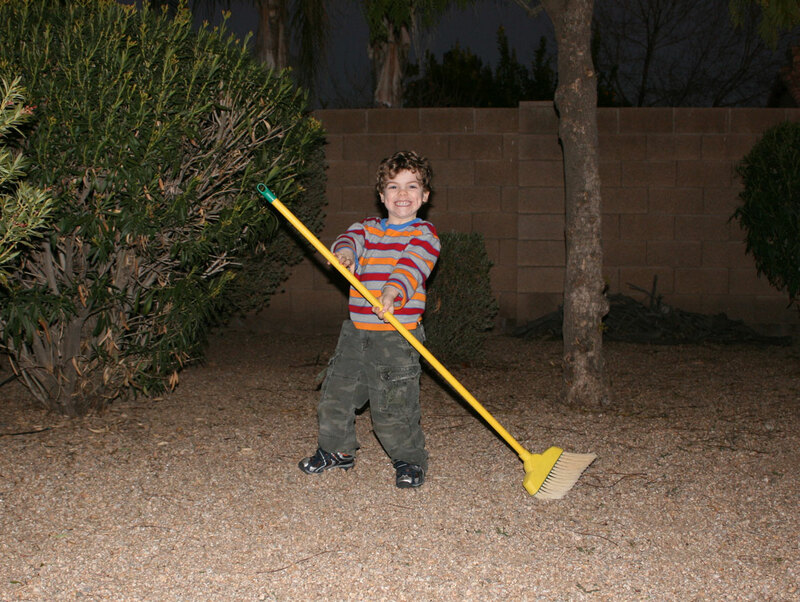 Mark holding broom by plant. 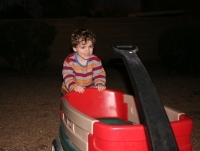 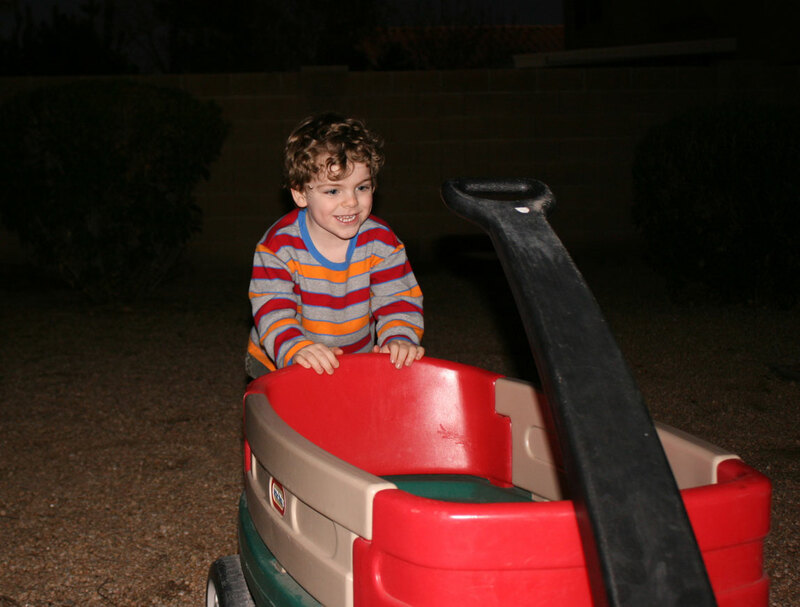 Mark pushing wagon on January 10th. 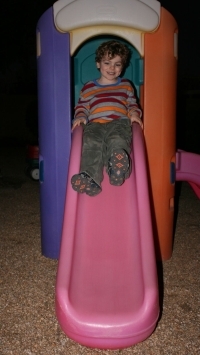 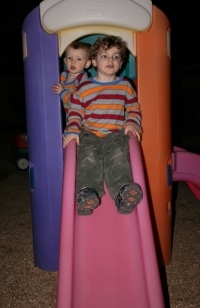 Andrew at top of slide on outside toy. 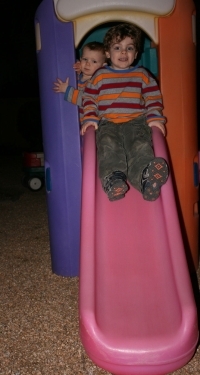 Mark after sliding down slide. 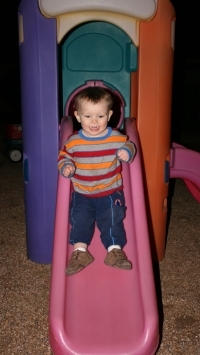 Mark on slide. 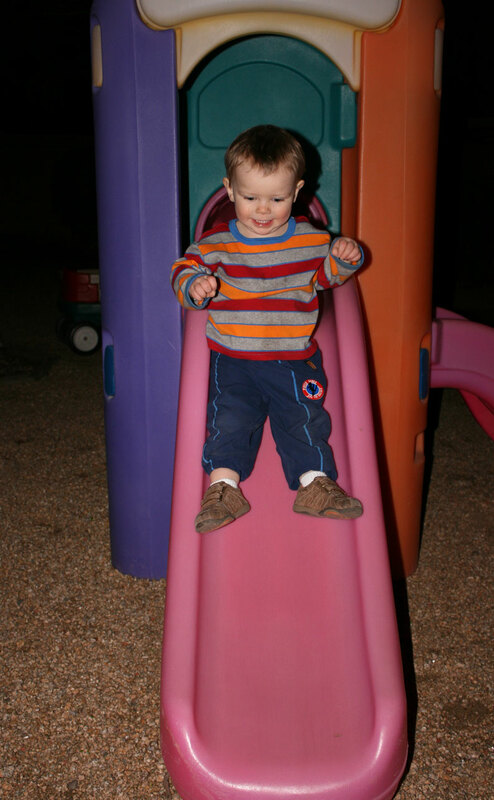 Andrew on slide. 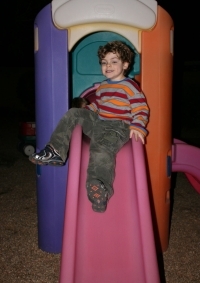 Andrew waiting for Mark to slide. 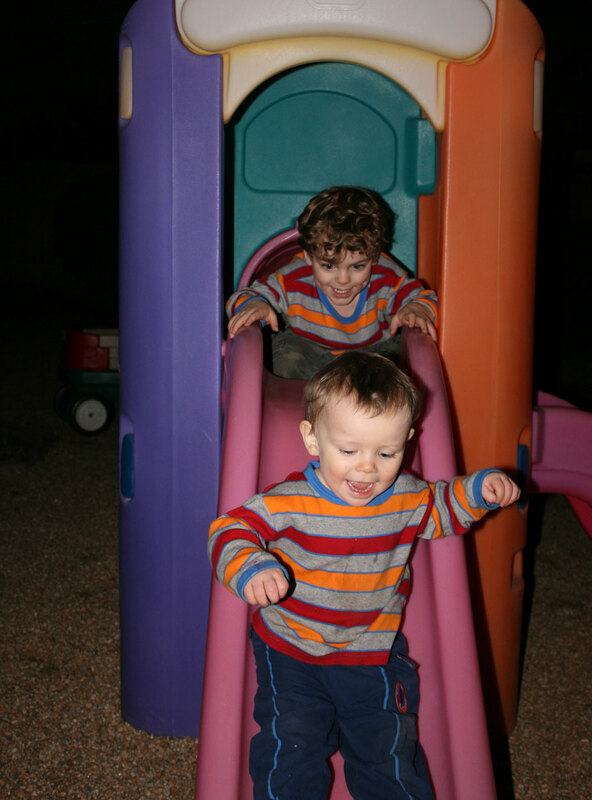 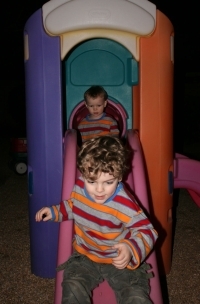 Andrew sliding on slide and Mark ready to slide. Mark sliding on slide and Andrew ready to slide. 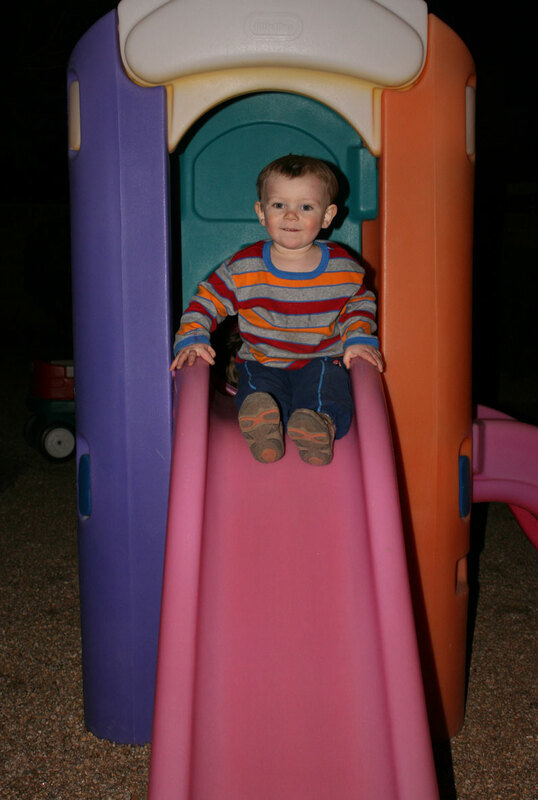 Andrew at top of slide. Andrew sliding on slide and Mark ready to slide. 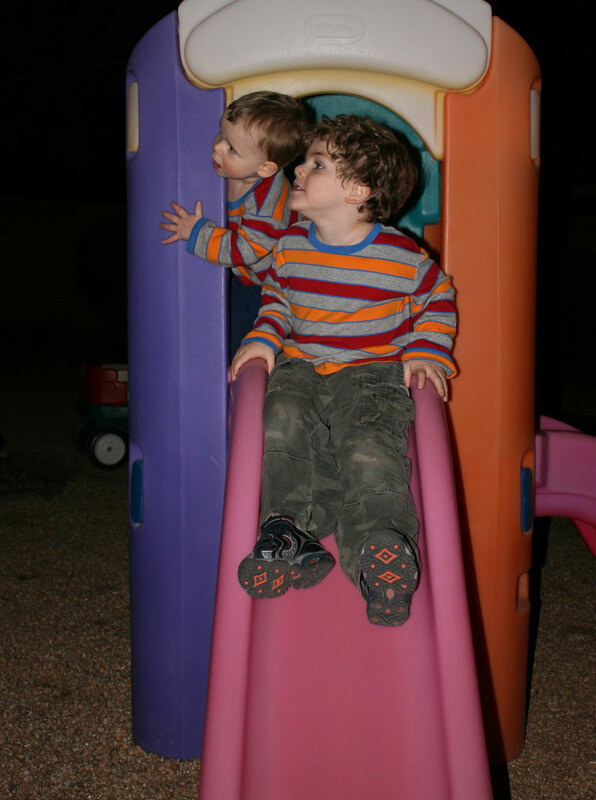 Andrew waiting for Mark to slide with both of them looking up at something. Andrew waiting for Mark to slide. 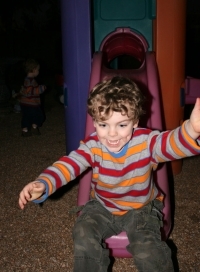 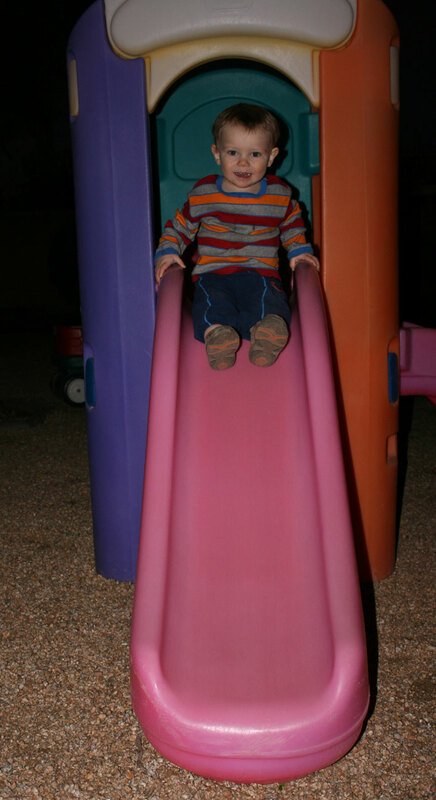 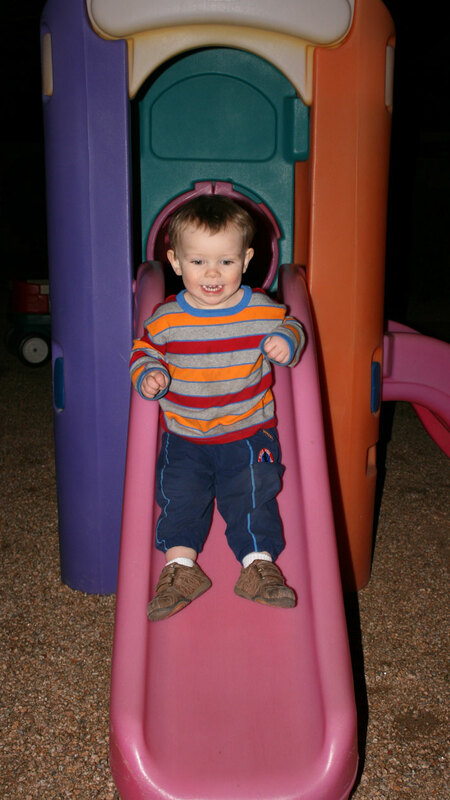 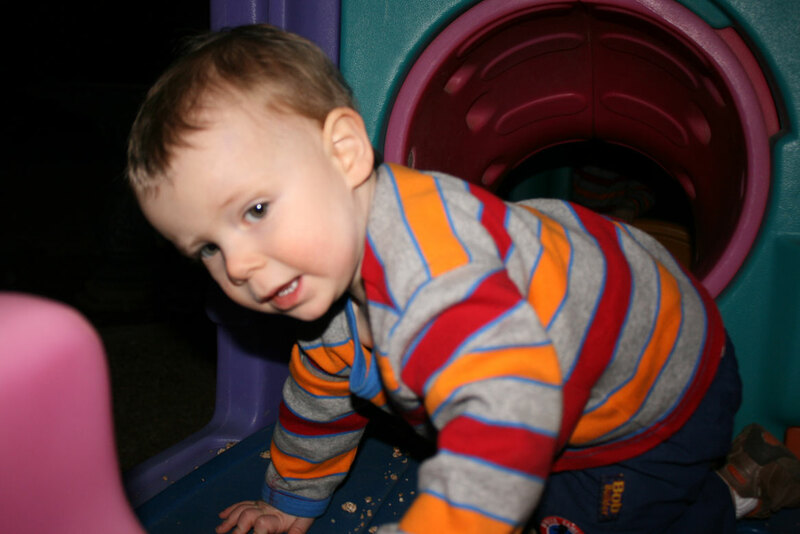 Andrew sliding down slide. Andrew sliding down slide. 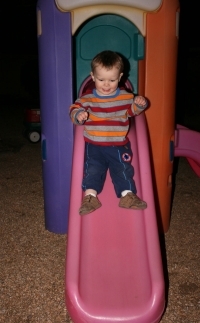 Mark on slide with one leg on the side. 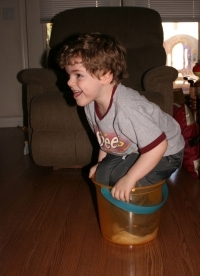 This page was last saved on Thursday, April 30th, 2009.